Mick Mulvaney, acting director of the CFPB, testifies at a House hearing. Mulvaney says he doesn't need to run "a Yelp for financial services sponsored by the federal government." 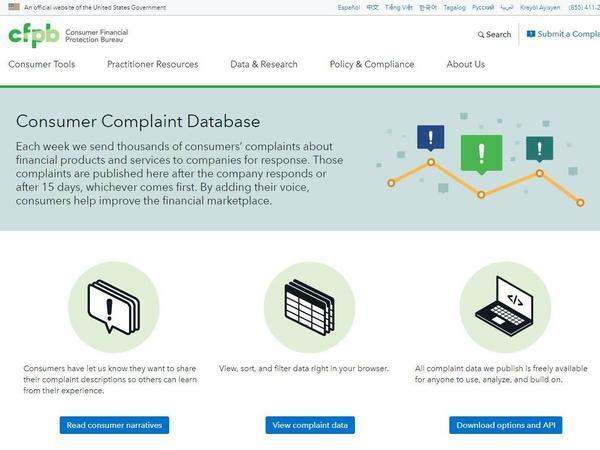 Consumer Financial Protection Bureau chief Mick Mulvaney has said he would like to end public access to the agency's consumer complaint database. When a consumer has a complaint about a bank, whether it's dealing with a mortgage or a credit card, right now there's a place to lodge that complaint online. It's easy to click around and search for other similar complaints. And it's a tool consumers can use when trying to weigh whether to do business with a particular bank or other kind of financial firm. Investigators like this database as well, because when thousands of similar complaints pop up, it could be a red flag that there's a problem at a bank that they need to dig into. The Trump administration's Mick Mulvaney was in the news again this week because he said he wanted to shut down public access to this popular government database at the Consumer Financial Protection Bureau. The industry likes this idea and has long complained about the database, because it says the complaints aren't vetted enough. Consumer groups say that keeping the public from seeing the database is a move that panders to companies the consumer regulator is supposed to be policing. The CFPB is a powerful watchdog regulator set up after the financial crisis. It's currently being run by Mulvaney, who once sponsored legislation to abolish the bureau when he was in Congress. He has often called the bureau too powerful and aggressive. 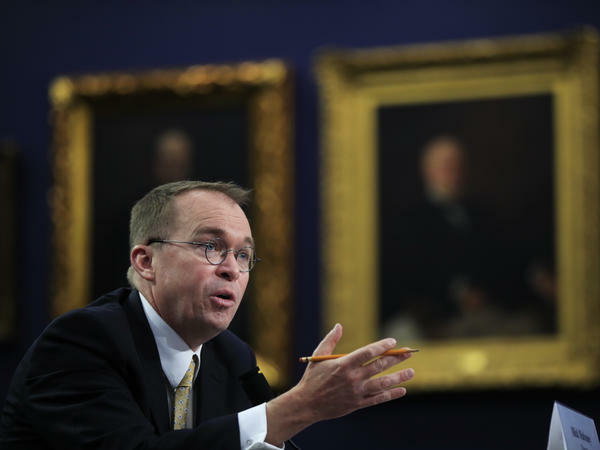 Mulvaney has made a series of moves that have drawn sharp criticism from consumer groups. On Tuesday, he spoke to a group of bankers and suggested he might take the CFPB's online database and hide the complaints from public view. In looking at the law that created the CFPB, he told the room full of lobbyists and bankers at an American Bankers Association conference, "I don't see anything [that says] I have to run a Yelp for financial services sponsored by the federal government. "I am thinking I could make the case," Mulvaney continued, "that having a database that is publicly facing, but is not completely vetted, is probably not consistent with our overall mission." The database was designed to hold financial firms accountable. For example, if someone refinances their house and has a bad experience with a bank, they can go online and file a complaint that is added to the database. So far, Americans have filed more than a million of these complaints. And regulators can use that data to decide whether to investigate financial firms. For years, the financial industry has said that people can post complaints that aren't true, which introduces "unreliable and misleading information into the market." Kim Gustafson, an executive with Fortis Private Bank in Denver, says, "There are a lot of comments on [the database] that are just people's feelings about something without any substantiated facts or actual complaints around a specific issue." The CFPB does give companies a chance to determine whether the person is in fact a customer and also to file a written response to a complaint before any of the information is posted on the database. Consumer protection advocates are not happy about the direction the bureau is heading or this latest revelation that Mulvaney may move to hide complaints in the database from the public. "Daylight is a great disinfectant and the American people have a right to know when tens of thousands of their fellow citizens are complaining about a financial institution," says Karl Frisch, the executive director of the consumer advocacy group Allied Progress. "The CFPB received tens of thousands complaints about Wells Fargo and that issue is now being resolved."  Frisch opposes closing the database to the public in part because he says academics, journalists, consumer groups like his should be able to have access to the information.